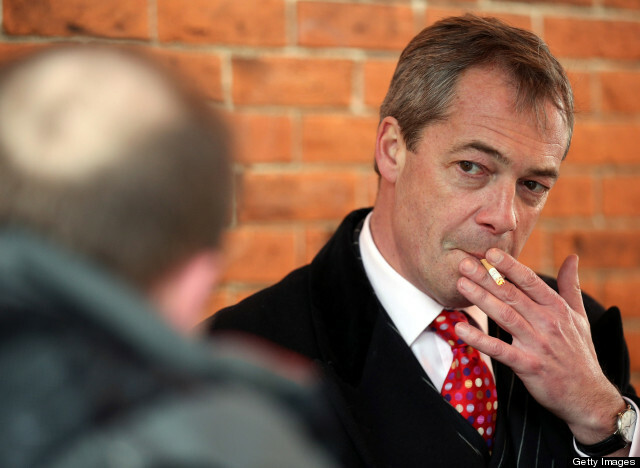 Nigel Farage has confronted the BBC amid ongoing claims the broadcaster is biased towards left-leaning voters. The Ukip leader yesterday cancelled a BBC Radio 1 appearance and spoke out against the corporation announcing that if the UKIP gained enough votes, he would work to see it lose funding and influence. “Ukip are the fourth major party in British politics and that is something that has been respected by Sky, ITV, Channel 4 and Channel 5 but not by the BBC. Mr Farage was booed during the last leaders’ debate on April 16, where he accused the audience of being “remarkable”, “even by the left-wing standards of the BBC”. Later, a analysis of the methods used to select the audience proved that Farage had been right, and only one third of the audience leaned towards the so called political right. I really do like Farage. If I ever get to the Northern hemisphere I would consider meeting him a highlight of the trip. BBC, RadionNZ, TVNZ, ABC, SBS, CBC (Canada), NPR —- closing them all down should be the first priority of a government aiming to return those countries to good government and democracy.